At $57, it is definitely pricey, but its claims -- about being like magic light in a bottle and having a perfect texture that evens out your complexion and hides all imperfections while feeling weightless on the skin -- are pretty persuasive. It comes in a glass bottle with a nice pump dispenser and contains 1 fl. oz. of product like most foundations. It also has SPF19, which isn't enough protection on its own but is a nice little boost over your usual sunscreen. Now, maybe the foundation isn't quite the miracle that the marketing copy would have you believe, but it's pretty damn fabulous and -- as much as it pains me to admit this -- worth every darn penny. It has a very thin, liquid-y consistency that allows it to blend effortlessly into the skin so it doesn't go on patchy or streaky. I typically apply it with a brush or Beauty Blender, but in a pinch, it'll go on just fine with your fingers. I would say that it's a medium coverage foundation, but it is so lightweight on the skin that it is actually possible to build it up to pretty full coverage without worrying about it getting cakey or thick. Despite the 'illuminating' in its title, its finish isn't dewy -- it's just incredibly natural on the skin ... so it looks like skin. When I apply it, it evens out my skin and covers most imperfections and just makes my skin look fresh. That's the best way I can think to describe it. In cooler weather, I don't bother to set it. In the warm weather, I think a light translucent powder is good to help keep it in place. That said, I don't think it would be the best option for super oily or super dry skins, but I think anyone in between could use it comfortably. 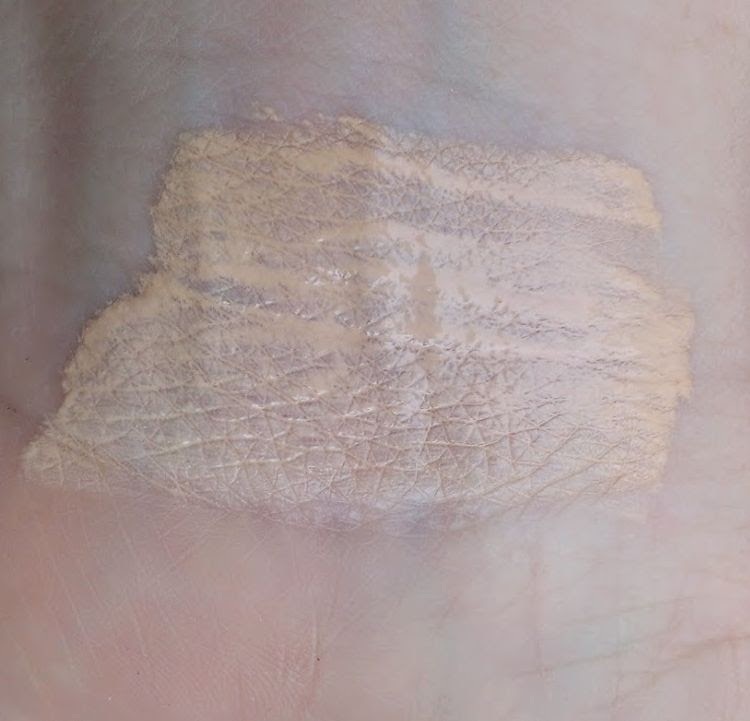 I purchased the foundation in Beige 10 and it's a pretty good mix for my fair skin with neutral to cool undertones -- though it does seem to lean a little peachy, so if you've got strictly cool undertones, you might find it a little warm. As you can probably guess, I absolutely love it. I would use it everyday without reservation because it's just as reliable as my MUFE -- but the price tag gives me a little pause. That's why I usually save it for special occasions. I just don't want to go through it too quickly and have to replace it. So if you've got a little extra money to splurge with and are looking for a great foundation, I'd definitely recommend checking it out. 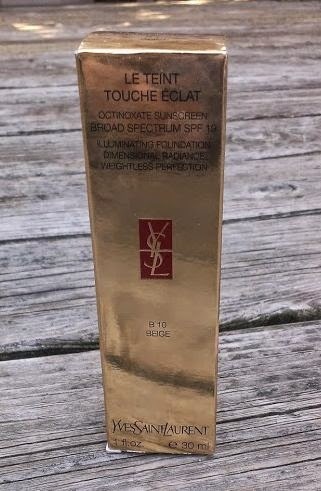 Have you tried the YSL Le Teint Touche Eclat Illuminating Foundation? Are you a fan? Have foundations ever gone bad for you though? You said you´d only use this YSL one on special occasions. I´d be so scared that halfway through it´d turn bad. I have had to throw some foundations out over the years, though those all tended to be ones I purchased from the drugstore so I wonder if the higher end formulas utilize better preservatives. And I'll admit that I don't follow those hard and fast rules about throwing foundation out after a year. I go by smell and consistency -- once I notice a change in either of those, I toss it. I also go by smell and cosistency (and change of colour) with all my stuff. I guess most people who collect makeup do. Imagine all those girls proudly showing their collections of lipstick having to throw them all out after some time.